All prices will vary with size, design, fittings and decoration. If you would like to purchase these or any other items, please get in touch to discuss your needs. Pictured item is 4×2.5 inch but these can be constructed in various sizes. 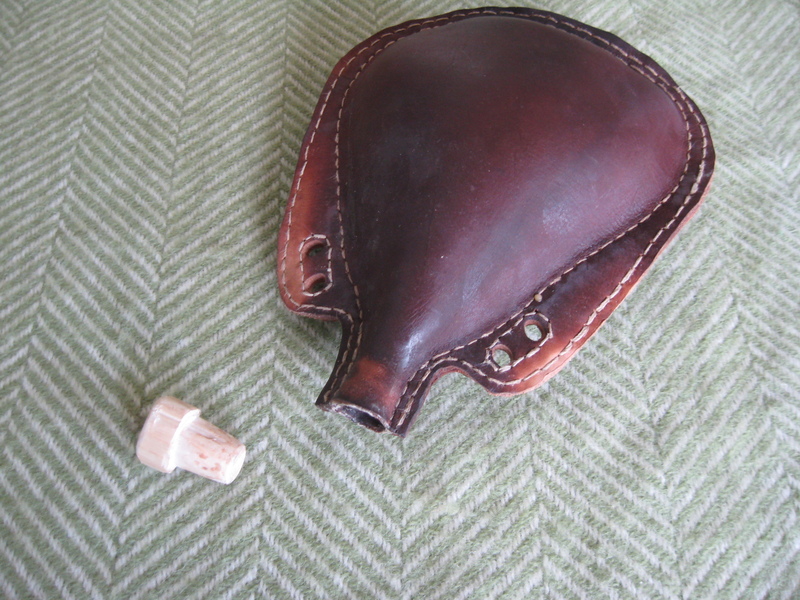 Suitable for holding small items such as needle cases, car keys or cash. Prices start from £6 depending on size. Prices from £55 depending on design and fittings. Prices from £40 depending on design and finish. Prices from £80 depending on design and finish. 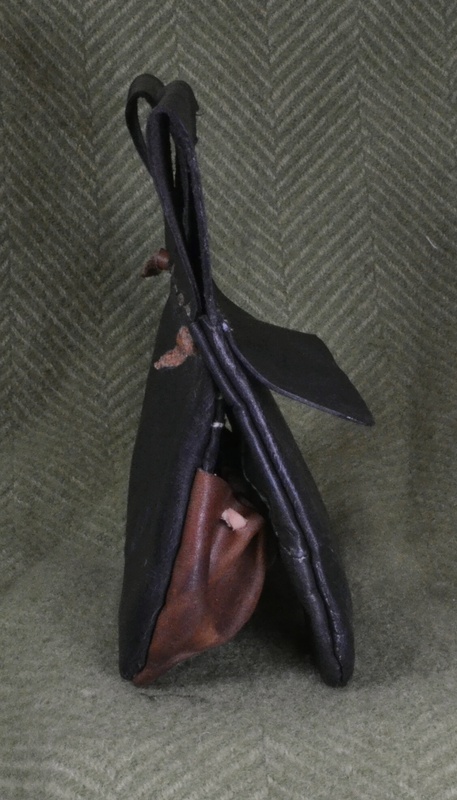 This particular purse is based on a find from the Netherlands. The design can be modified to suit your preferences. 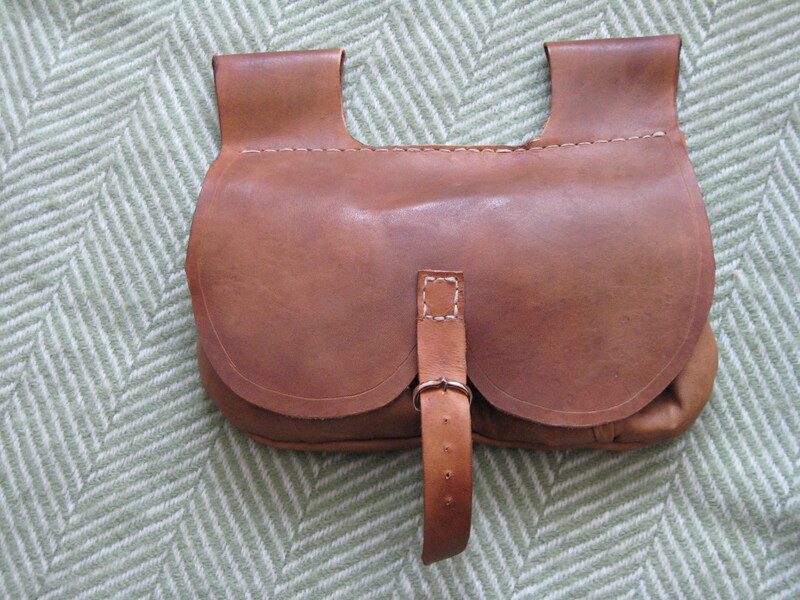 A jack is a leather tunic worn as armour by early medieval warriors, on its own or under mail. Prices from £180 depending on size. The above bracer was a commission. The customer requested a Viking-inspired bracer fastened with velcro, instead of the traditional buckle or ties. 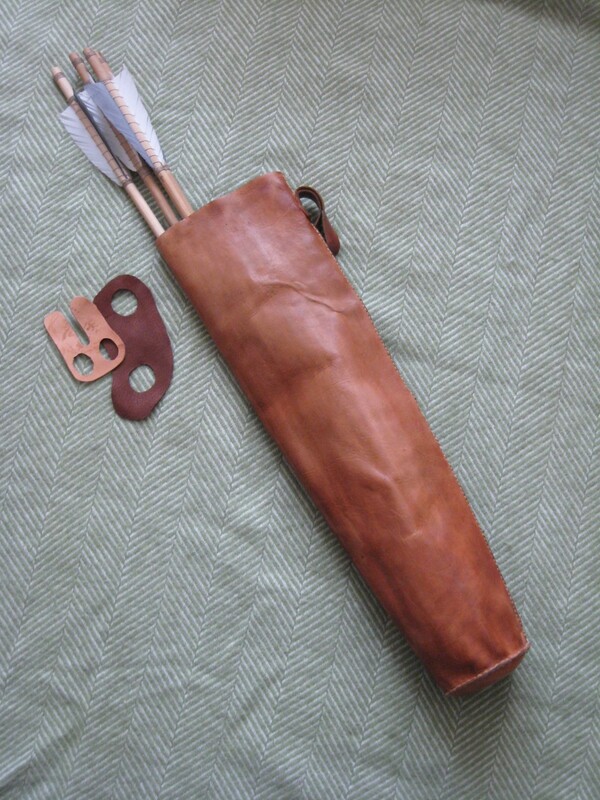 In addition to everyday items, I can also produce custom replicas, both for experimental archaeology and for display. The whip shown below is a replica of an early medieval find from the Museum of London, recorded as a slaver’s whip. 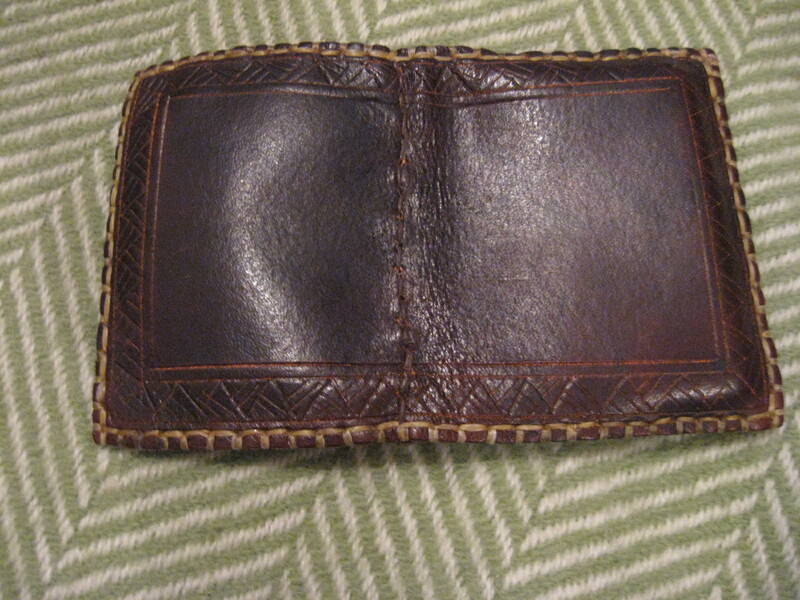 In addition to historical replicas, I can also make bespoke modern wallets and purses. Prices start from £40 depending on design.